haus & haus is pleased to exclusively present this beautifully located and fully upgraded Type B End villa in Forat, The Lakes. 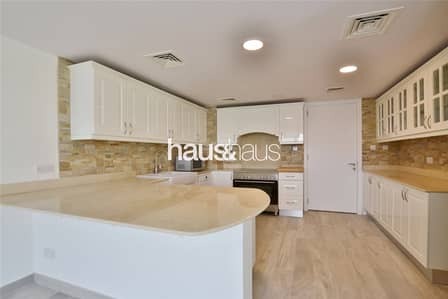 This property is in immaculate condition and no cost has been spared in turning it into a chic, modern and unique home. 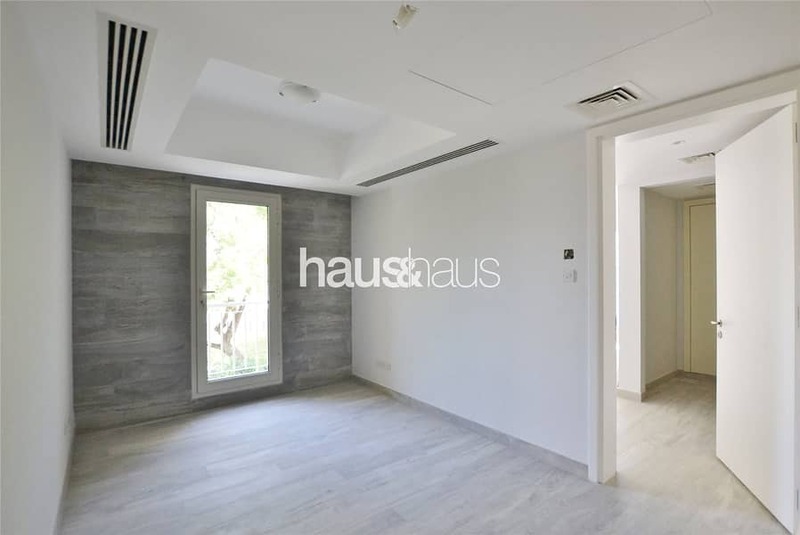 haus & haus is pleased to exclusively present this beautifully located and fully upgraded Type B End villa in Forat, The Lakes. The ground floor benefits from parking for 2 cars, living room, dining room, kitchen, study, maids room & guest bathroom. The first floor has a family area, guest bathroom and 3 bedrooms, master with en-suite and balcony with stunning lake view. This unit is in immaculate condition and no cost has been spared in turning it into a chic, modern and unique home. Ideally situated on a large plot backing onto the lake and only a couple minutes walk from The Lakes Club this is the perfect family home.